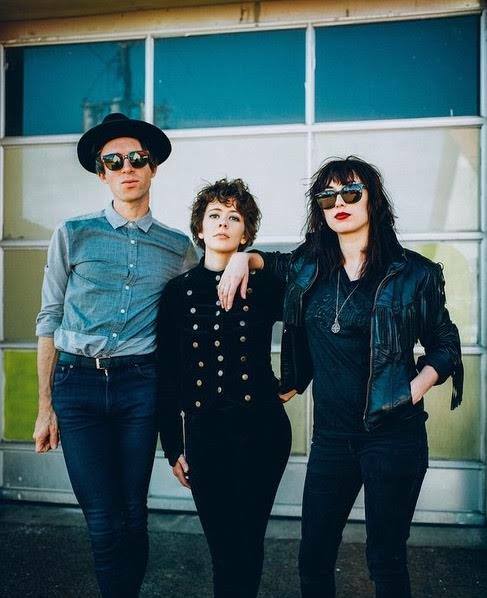 Yesterday Those Darlins, an absolute blog favorite, announced an "indefinite hiatus," which we all know means they're done. They're also referring to the few dates they have in January as their final tour, which seems to make it much more official. To say goodbye, they're leaving us with one final song: A cover of Divine's "Female Trouble." It keeps more in line with their more recent slinky 60s sound than their original trashy rock n roll honky tonk than they started out with, which makes sense given the source material. The only time I made it out to see Those Darlins was a show at TT the Bear's with Deer Tick that will always be remembered as one of the best shows I attended at that legendary club. Both will be dearly missed. You can listen to Those Darlins doing "Female Trouble" below. Below that are the dates for their farewell tour. Unfortunately there is nothing near Boston, so hopefully you'll have better luck. This place doesn’t have any 'i'm too cool and busy for you' wait staff. As per me, everyone at event venues Chicago is nice, friendly, and helpful and they really seem to like their jobs there and that is important to me. We had an awesome experience here.